A Chef & World Traveler That Has Been Lucky Enough To Taste And Cook With Some Of The Best Ingredients Around The Globe. Time To Share. 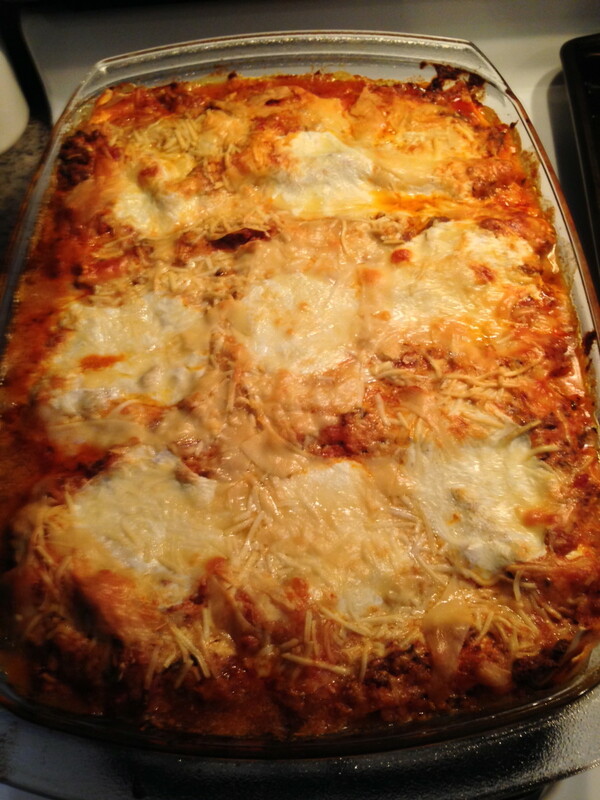 Italians and the British have long disputed that each were responsible for the creation of Lasagna. 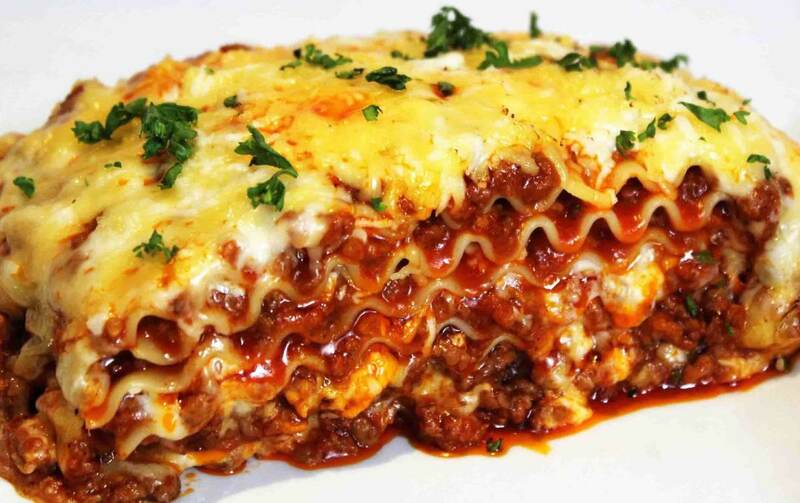 The dish is a pasta that uses flat noodles to make layers of other ingredients such as meat, cheese and vegetables in a lasanum or ‘chamber pot.The plural of lasagna is lasagne. 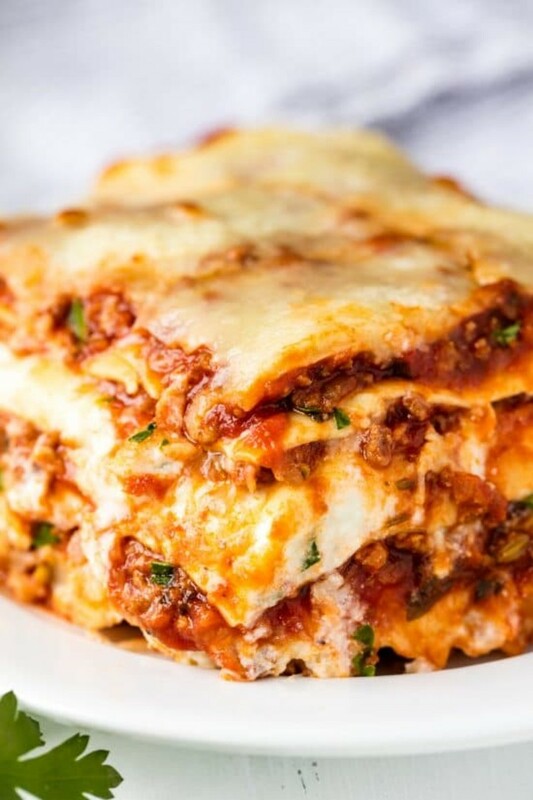 In Italy, it is only called lasagne when referring to what we in the states call lasagna.The word lasagna authentically meant the pot in which the dish was cooked rather than the noodles itself. 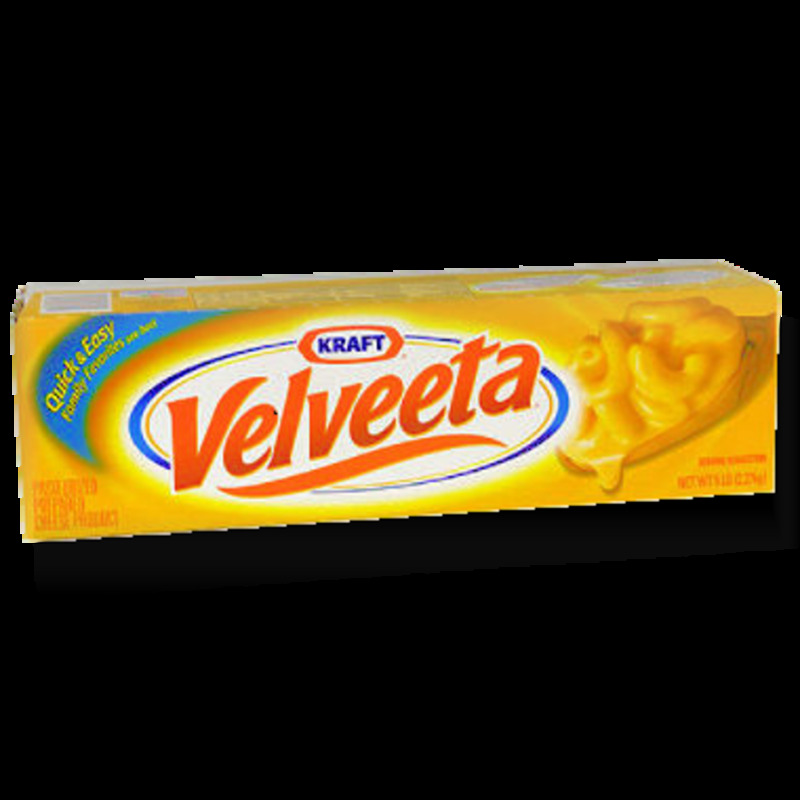 Lasagna is only made with either flat noodles or noodles with rippled edges.The original Lasagna recipe didn't include tomatoes due to tomatoes not being available in Europe in the thirteenth century. I cannot imagine the dish without them. Traditional lasagne of Naples, lasagne di carnevale, is layered with sausage, small fried meatballs ricotta and mozzarella cheeses. It is then sauced with a meat sauce. Minus the boiled eggs, this preparation is more resembling to what we in the states call Lasagna. 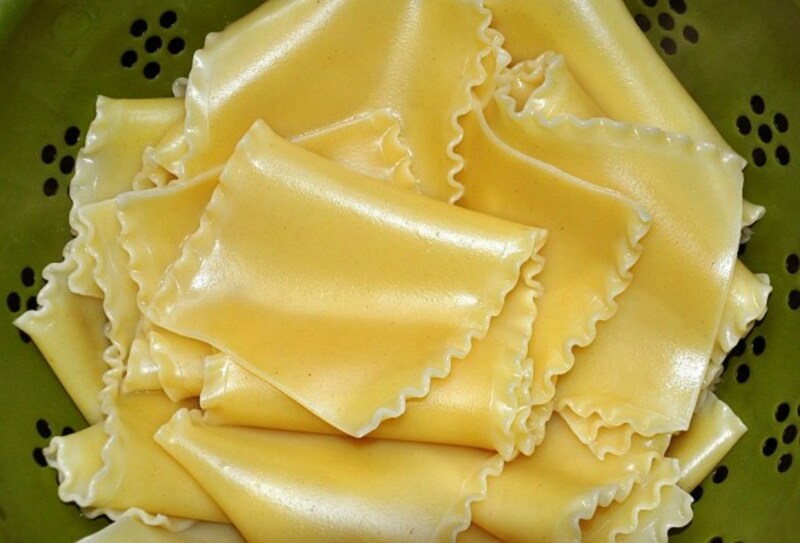 Traditionally, fresh pasta for this dish was made with flour, semolina and water, and eventually using a more commercial pre-made pasta which was made of durum wheat. 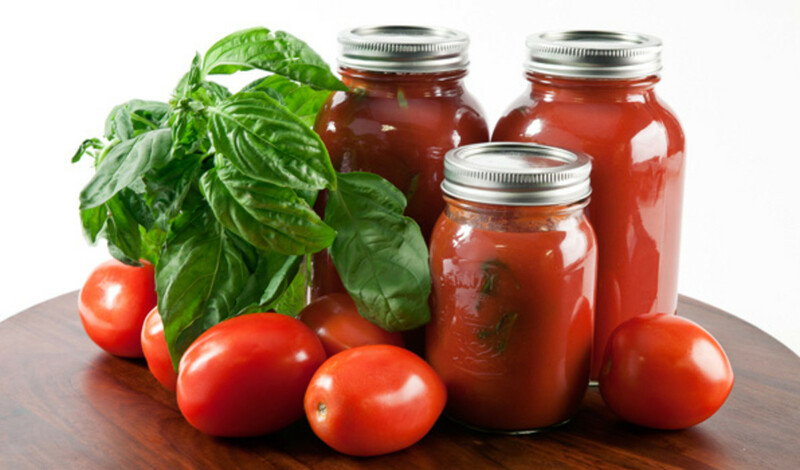 The Very Best Tomatoes For This Dish- Must Haves! While this dish can be made without meat, whenever using meat in any dish, use local if possible. Local meat options are best for various reasons. Being it be healthier options, to higher quality product there are multiple benefits to buying local. Butchers have much more personal relationships with the farmers they do business with. This could also mean that if using a quality butcher, there's a better chance of receiving product that has been handled in the most humane way possible. For the highest level of preparation for this dish, I recommend grinding your own meat whenever possible. Preheat oven to 375 degrees F (190 degrees C). 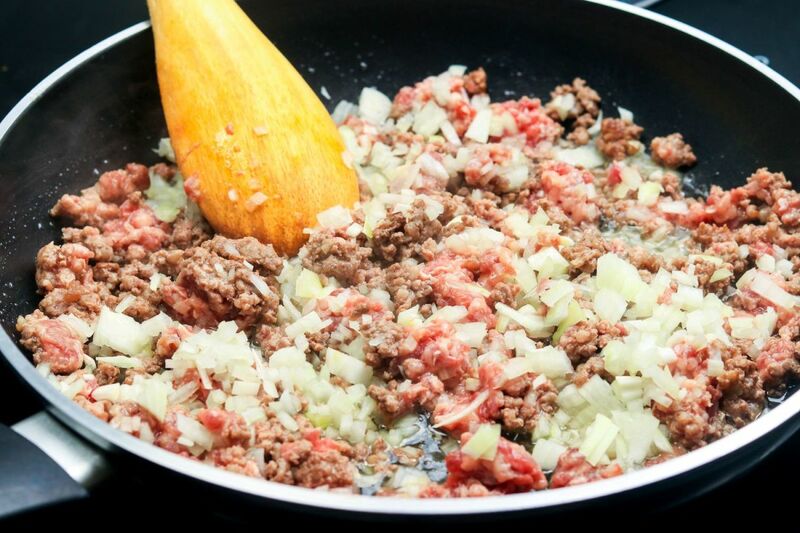 In a Dutch oven, or large sauce pot, add olive oil, and cook ground beef, Italian sausage, and onion, over medium heat until browned, add crushed garlic and cook another minute. 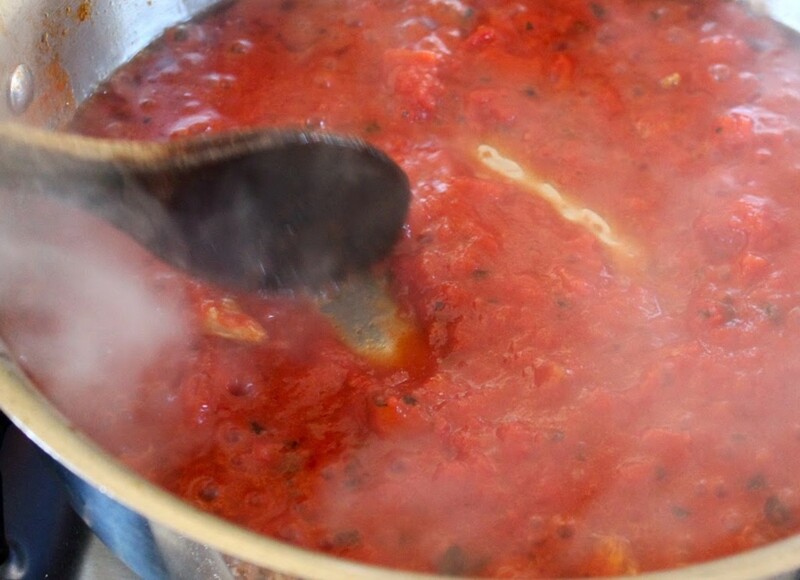 Stir in the tomatoes, tomato sauce, tomato paste, and water. Season with sugar or balsamic, dried basil, Italian seasoning, fennel seed, 1 tablespoon kosher salt, black pepper, and 2 tablespoons of the chopped parsley. Reduce heat low to simmer, and cook covered, for 1 1/2 hours, stirring occasionally. In a large pot, add salted water and bring it to a boil. 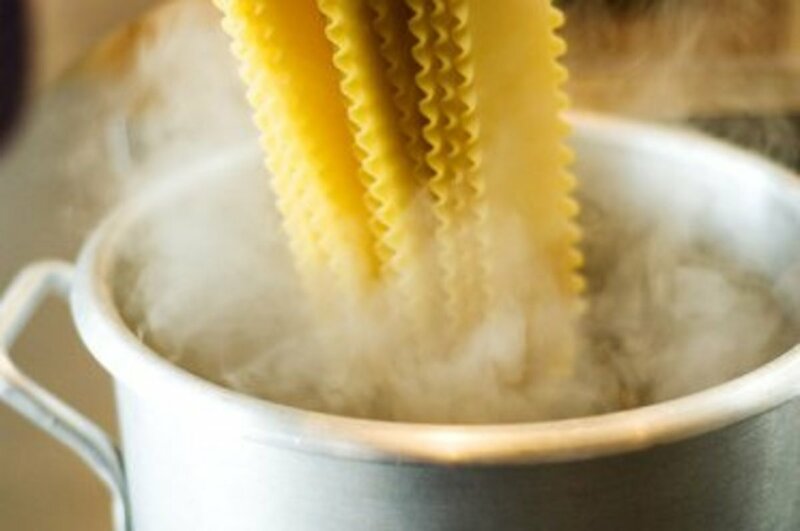 Cook the lasagna noodles in boiling water for 8 to 10 minutes(if using fresh pasta, cook noodles for 2-3 minutes or just under al dente.) In a separate container add cold water and ice. Drain the noodles, and shock them in the cold ice bath. In a mixing bowl, combine ricotta cheese with the egg, 1/2 teaspoon salt and remaining parsley. To assemble: spread 1 1/2 cups of meat sauce in the bottom of a 14 inch baking/roasting pan. Arrange half the noodles lengthwise over meat sauce. Now spread with half of the ricotta cheese mix. 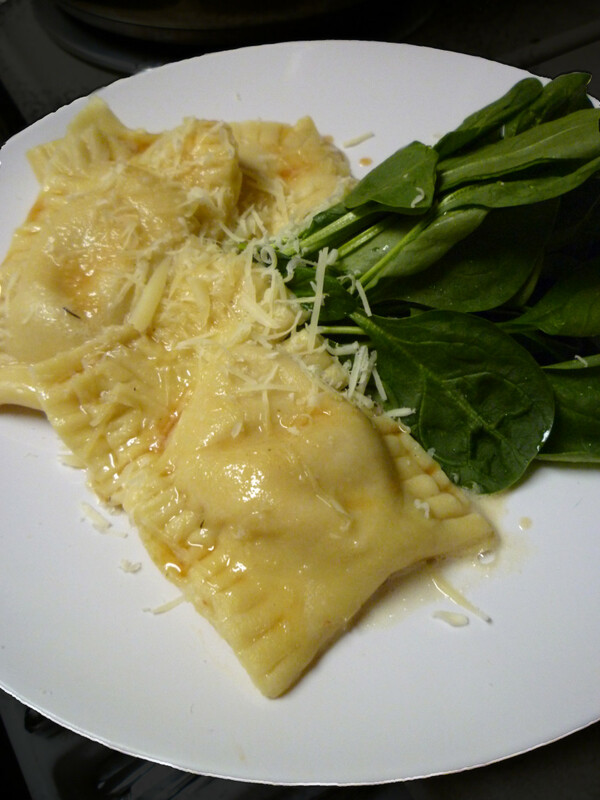 Top with a third of mozzarella cheese slices. 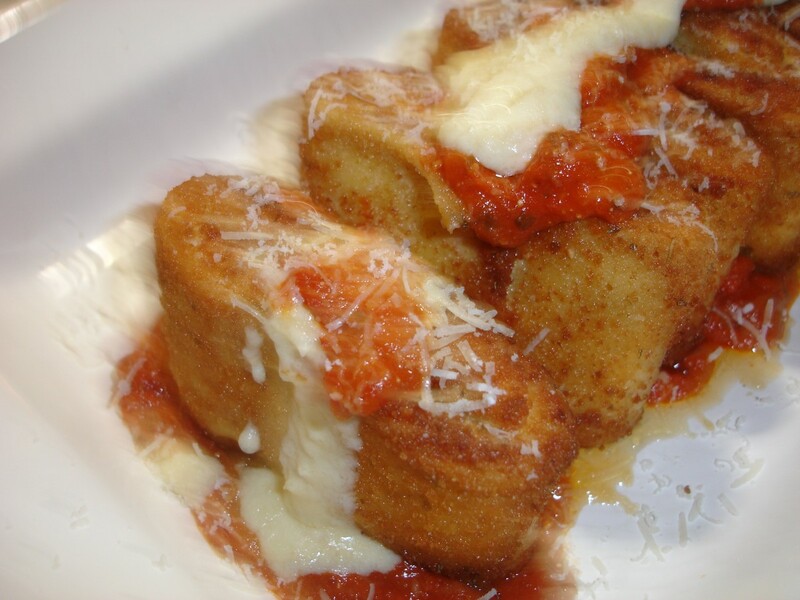 Pour 1 1/2 cups meat sauce over fresh mozzarella, and sprinkle with 1/4 cup Parmesan cheese. Repeat steps to create layers, then top with the remaining mozzarella and Parmesan cheese. Cover with plastic wrap, then cover with foil. Bake in preheated oven for 25 minutes. Remove wrap and foil, and bake another 25 minutes. Let cool for 15 minutes. Serve with bread, and side salad of choice. 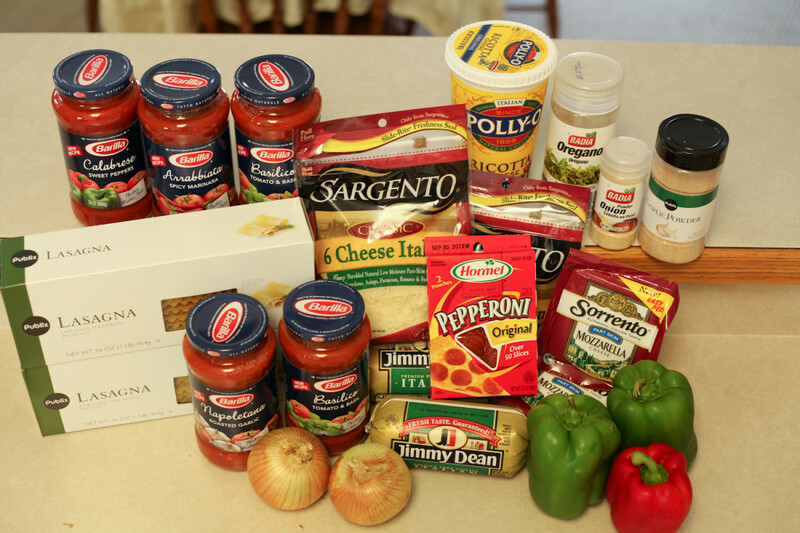 Olive Garden original Lasagna Fritta Recipe.